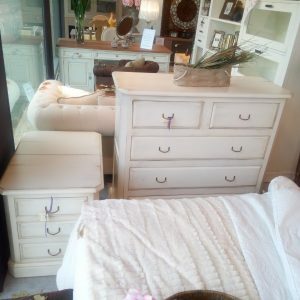 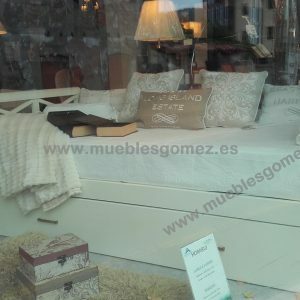 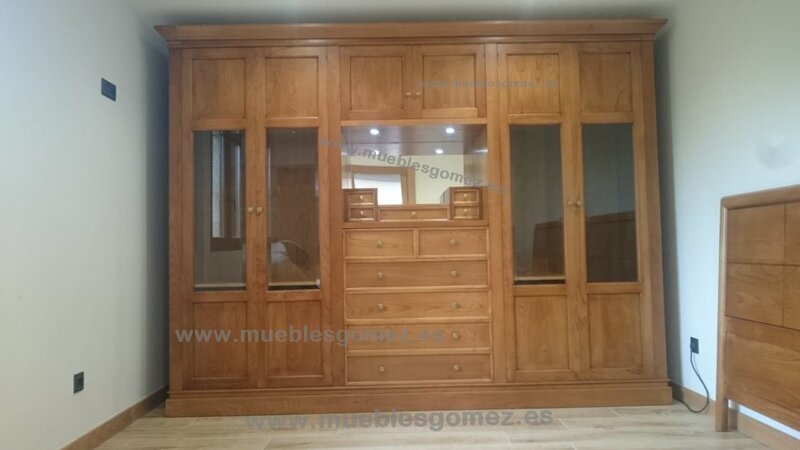 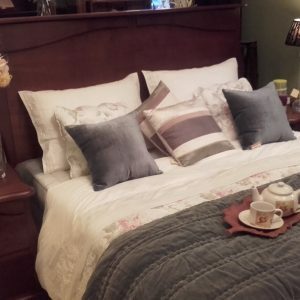 CONJUNTO DE DORMITORIO EN MADERA DE CASTAÑO MACIZO. 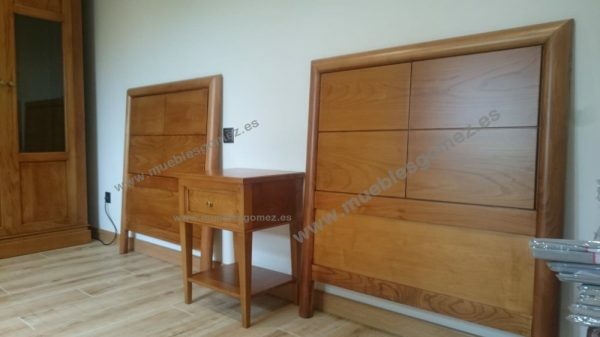 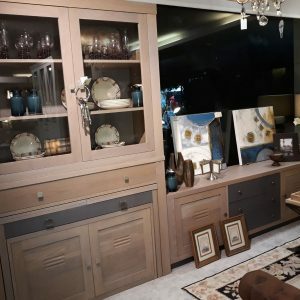 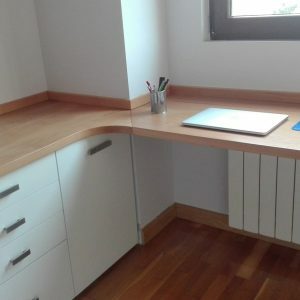 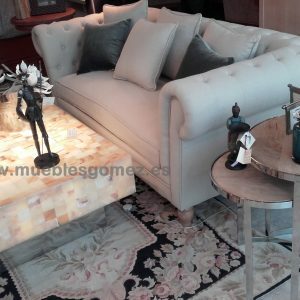 UN DISEÑO DE ARMARIO PARA AHORRAR ESPACIO AL TENER INCLUIDO LA COMODA Y EL TOCADOR. 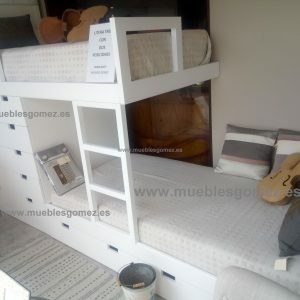 MESITAS Y COMODA MODELO R.